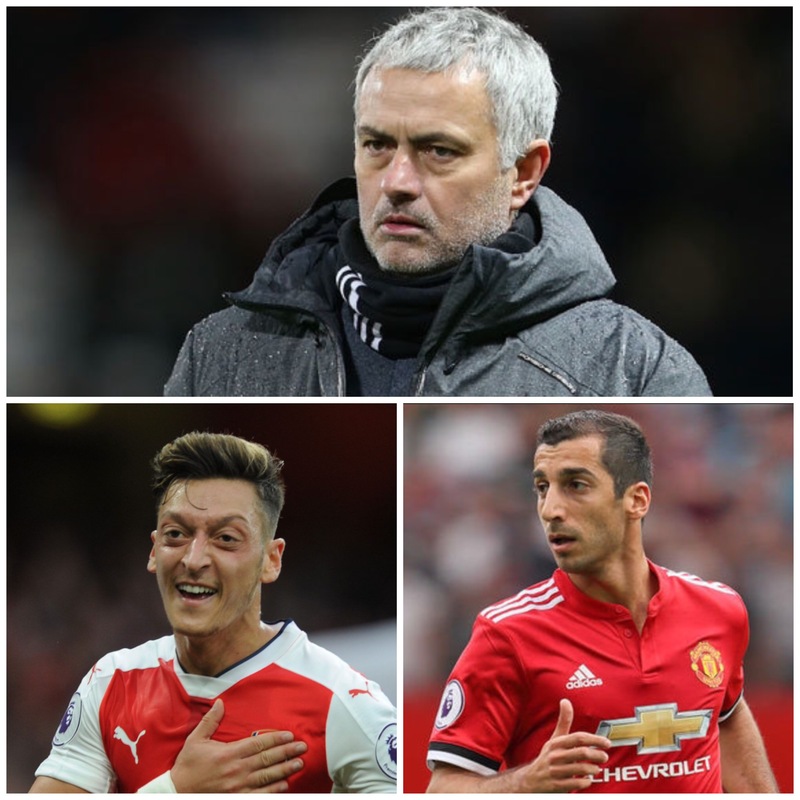 Manchester United manager Jose Mourinho continue to eye Mesut Ozil, moreso now that he has completely frozen Henrikh Mkhitaryan out of the first team. OZil is out of contract at Arsenal at the end of the season but the club is still holding out hope that a renew ongoing negotiation of improved contract will be sufficient to persuade Ozil to extend his contract. Ozil is also been targeted by Barcelona and he will be free to negotiate agreement in principle with a club outside Premiership in January.